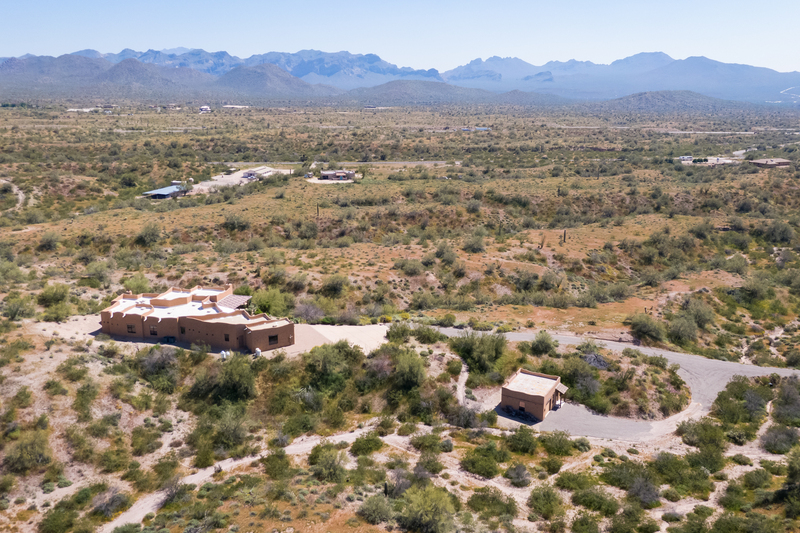 The Steimer family has been involved in Arizona Real Estate since the mid-1970’s, when Len & Maryann Steimer started their careers as Realtors. 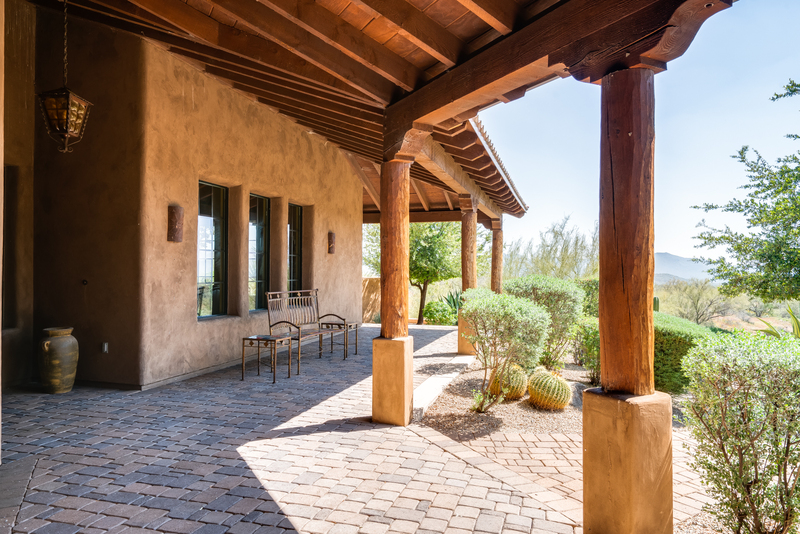 Their sons, Jim & Mark became Realtors in the 1980’s, and while Jim has always been a Realtor with Realty Executives, Mark became a well-known custom luxury home builder. 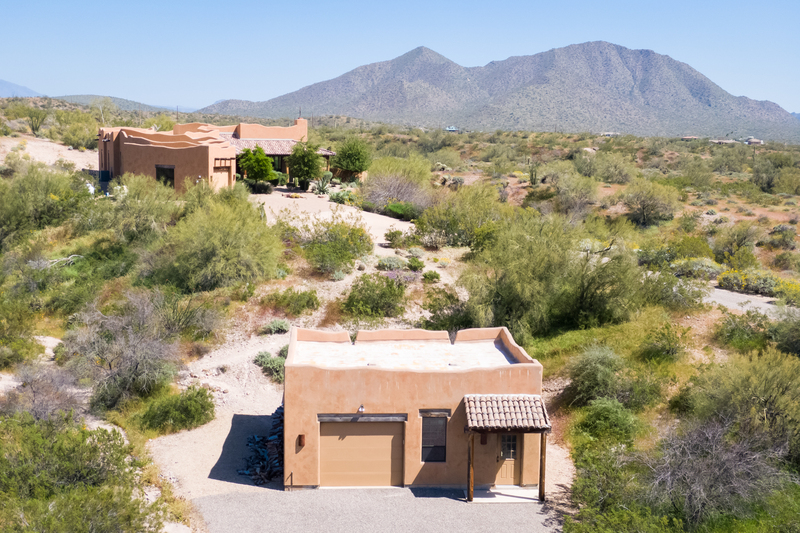 Jim’s son, Sean became a Realtor in 2014, and is the third generation of Steimers to sell Arizona Real Estate with Realty Executives – as well as being a third generation Arizonan. 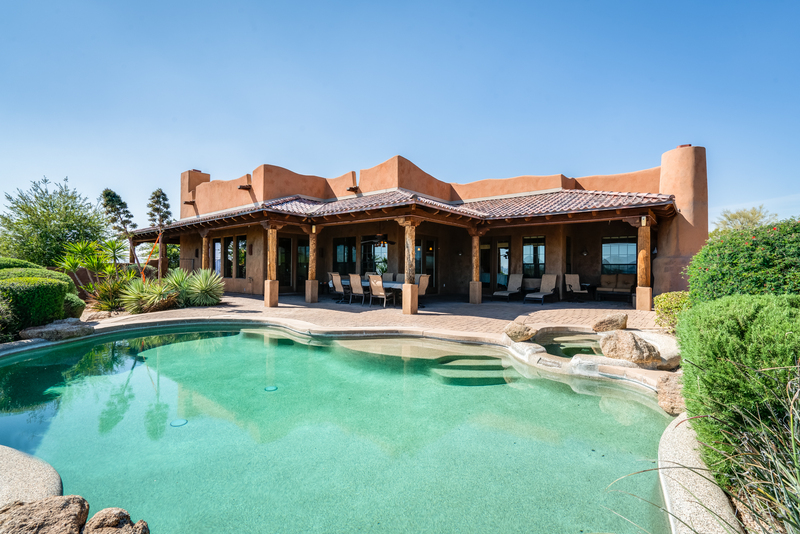 Jim & Sean's expertise in real estate for both purchasing and listing properties in Scottsdale, Paradise Valley, Phoenix, Carefree, Fountain Hills and Tempe and all Phoenix Metro areas, brings you the right resource for all of your real estate needs. 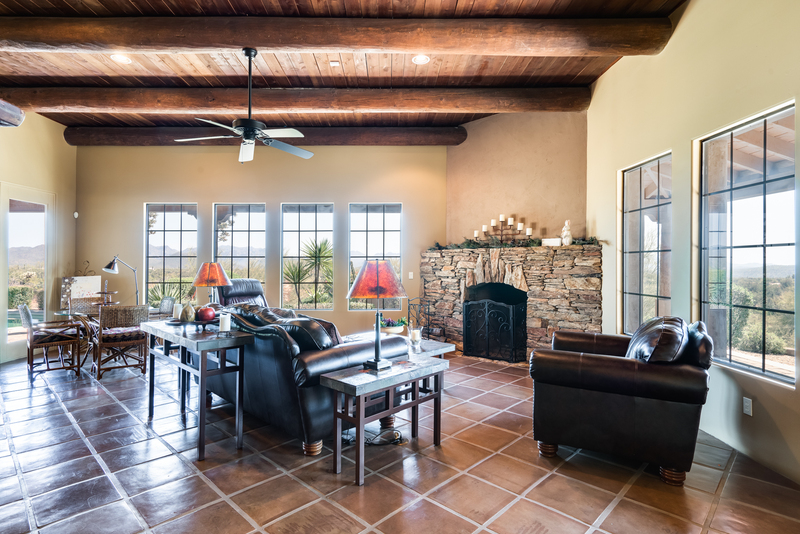 No matter what your Real Estate need is, you have found the best in professional service with the The Steimer Team. Over $24,000,000 SOLD in 2018! 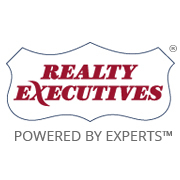 Please check out our page, and "like" it while you are there! Please check out our Instagram site! 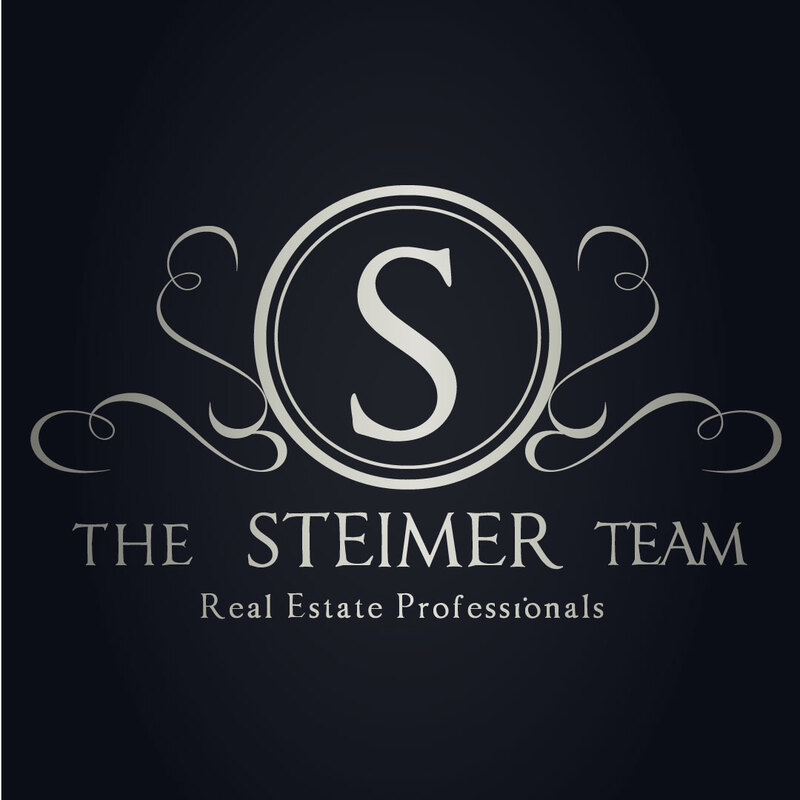 The Steimer Team is on YouTube!